Shoulder stiffness is, in fact, often associated with Parkinson's disease, a brain disorder caused by a lack of dopamine in the brain. Dopamine is a chemical that helps you to have smooth, coordinated muscle movements. One of the most common pain complaints by people with Parkinson's is stiff shoulder pain. They often refer to it as "frozen shoulder." It is also known as adhesive capsulitis. The bones, ligaments, and tendons that make up your shoulder joint are encased in connective tissues. Frozen shoulder occurs when these tissues thicken and tighten around the shoulder joint, making it harder to move. Surveys suggest that almost half of Parkinson's patients report a history of frozen or stiff shoulder leading up to their Parkinson's symptoms. The peak incidence of frozen shoulder occurred about two years before the onset of Parkinson's symptoms and the Parkinson's symptoms usually began in the arm with the bad shoulder. 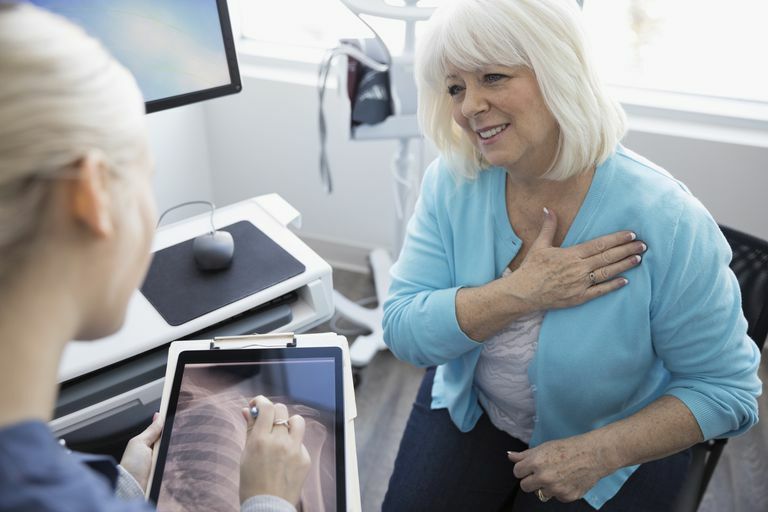 Treatment for frozen shoulder involves range-of-motion exercises and, sometimes, corticosteroids and numbing medications injected into the joint. In a small percentage of people, surgery may help loosen the joint so that it can move better. Frozen shoulder doesn't usually recur in the same shoulder, but some people can develop it in the opposite shoulder. Stiff shoulder typically develops slowly, and often in three stages. Each stage can last up to several months. Freezing stage. Any movement causes pain, and your shoulder's range of motion is limited. Frozen stage. Pain may begin to diminish but your shoulder becomes stiffer, and using it becomes more difficult. For some people, the pain worsens at night and can interrupt sleep. Although stiff shoulder can develop in people with Parkinson's, the risk also increases in people with other diseases including diabetes, hyperthyroidism, hypothyroidism, cardiovascular disease, and tuberculosis. Most stiff shoulder treatment involves controlling shoulder pain and maintaining as much movement in the shoulder as possible. Are you having persistent shoulder stiffness or pain? You should meet with your doctor for an evaluation. Drake DF, Harkins S, Qutubuddin A (2005) Pain in Parkinson's disease: Pathology to treatment, medication to deep brain stimulation. NeuroReb 20:335 341. Ford, B. and Pfeiffer, R.F. (2005). Pain syndromes and disorders of sensation. In: Parkinson’s Disease and nonmotor dysfunction. R.F. Pfeiffer and I. Bodis-Wollner (Eds). Humana Press, Totowa, New Jersey. Pps. 255-270.